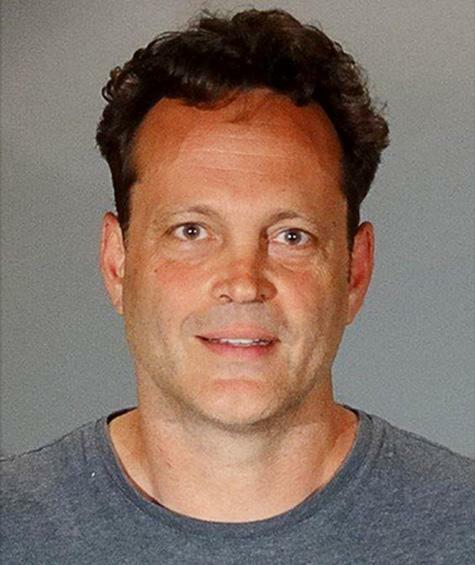 Vince Vaughn was arrested on a drunk driving charge in June 2018. The actor, collared at a DUI checkpoint in Los Angeles, was also hit with an obstruction charge for allegedly interfering with Manhattan Beach Police Department officers. The star of “Old School” and “Wedding Crashers” was arrested in 2001 following a brawl in a North Carolina bar. Vaughn later entered a no contest plea to a fighting in public charge.